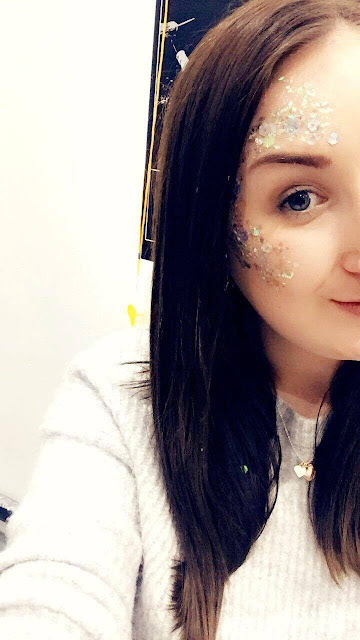 Earlier this week I was invited to see Steps and the Vengaboys live at the Leeds First Direct Arena and it was absolutely amazing. 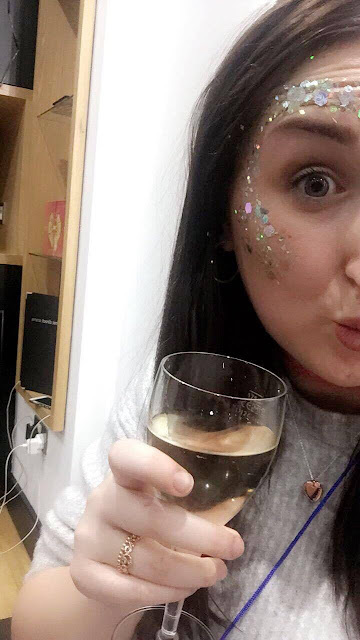 One afternoon a couple of weeks back an email landed in my inbox from Branded3 inviting me along to the event as a VIP in one of the First Direct boxes. I honestly couldn't quite believe it at first, I thought it wasn't real that I'd been invited to see Steps as a blogger! I've always been a huge fan of Steps and they were the first concert I ever went to when I was little so it was like a major throwback. The Vengaboys were also the support act and some of their songs were such tunes back in the day so it was a huge party atmosphere! This concert was my first at Leeds Arena and I was pleasantly surprised. It's definitely on the small side compared to arena's like Manchester and London but it definitely feels much bigger once you're inside. You'd definitely get a good view wherever you were sat! I’d never had the VIP experience before at a concert so I was extremely excited. It lived up to my expectations and so much more. The boxes are surprisingly big and spacious and you can opt to have different packages too. Did you know that if you're a customer of first direct bank then you receive lots of fantastic perks whilst at the arena? You can find out all about it here but in a nutshell you complimentary food and drinks, a 10% voucher for food at the first direct bar and 50% off soft drinks, access to pre-sale tickets and you very own first direct express entrance! When I arrived we were taken to the VIP bar where we had some drinks before heading up in the private lift to the VIP suites. We had our own dedicated waitress and food and drinks supplied. The girls from Branded3 made such an effort with our box and decorated it all with 90s throwback vibes. 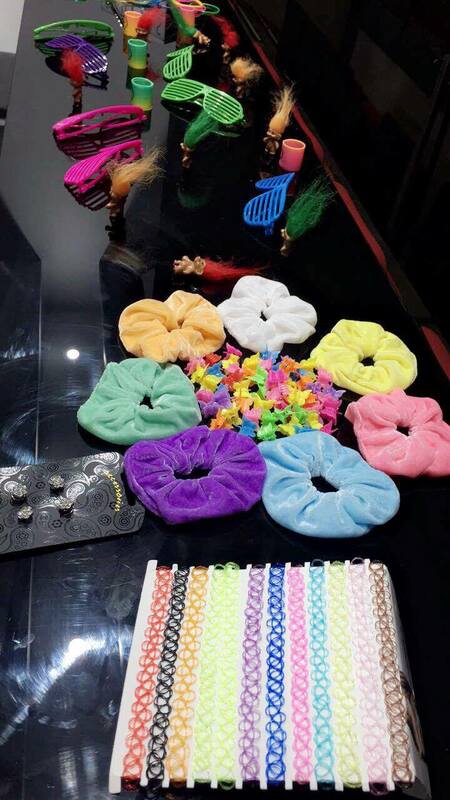 We had glitter, scrunchies and butterfly clips. 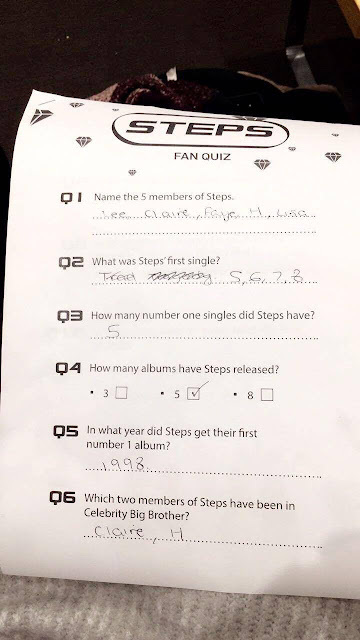 We all took part in a Steps fan quiz and danced the night away to Vengaboys and Steps. Steps were so amazing, I was totally relieving my childhood!! Our box was directly in the middle of the arena too so we had such a fab view of everyone. I am so grateful for the opportunity to visit the arena as a VIP and had such a wonderful time. I would highly recommend treating yourselves to the VIP experience. It is such a good occasion to spend time with friends or family and enjoy the shows from the comfort of the box. A massive thank you to the girls at Branded3 for inviting me. Remember, if you bank with first direct make sure you check out the perks with Leeds Arena. Have you been to the arena before? 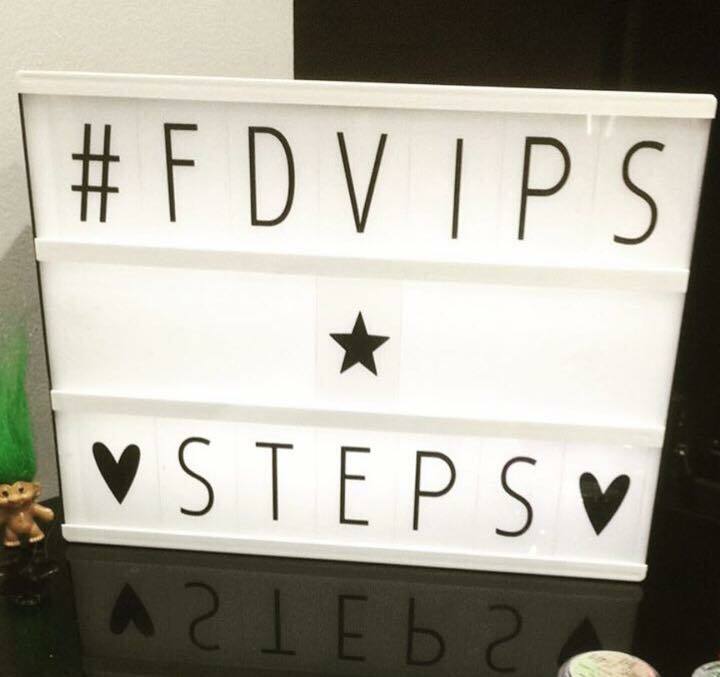 Have you experienced the VIP treatment? I'd love to know how your experiences were! 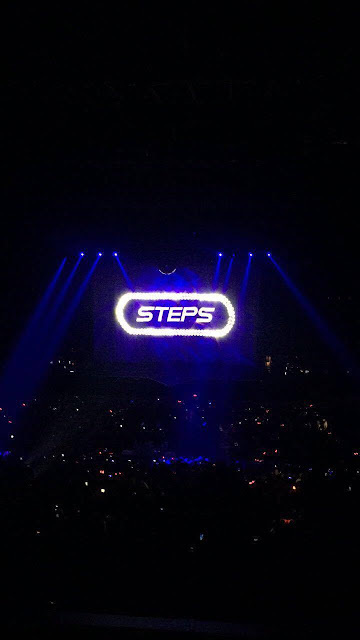 If you have been to see Steps too please comment down below!! HOW AMAZING WERE THEY???!! 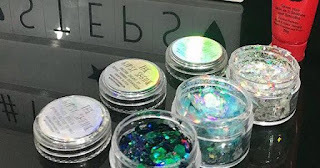 Disclaimer: This experience was gifted to me however this post is NOT sponsored. All opinions are 100% my own.